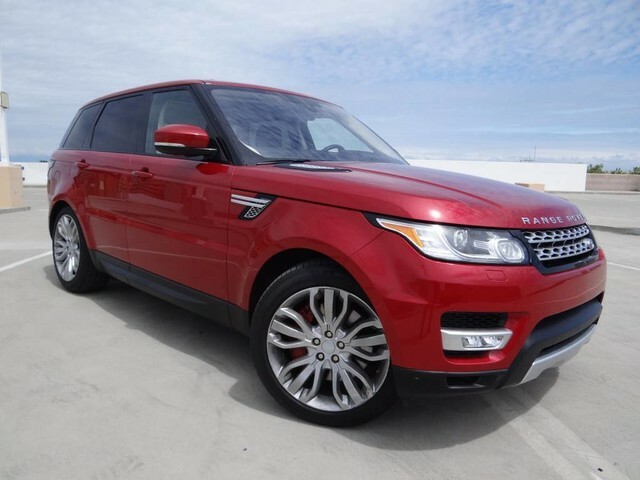 This outstanding example of a 2016 Land Rover Range Rover Sport V8 is offered by Haron Land Rover. Your buying risks are reduced thanks to a CARFAX BuyBack Guarantee. This Land Rover Range Rover Sport has been loved by its original owner as CARFAX shows it to be a one-owner. Very few vehicles meet the exacting standards of Certified Pre-Owned status. This Land Rover Range Rover Sport V8 has met those standards. Do so much more with one vehicle. 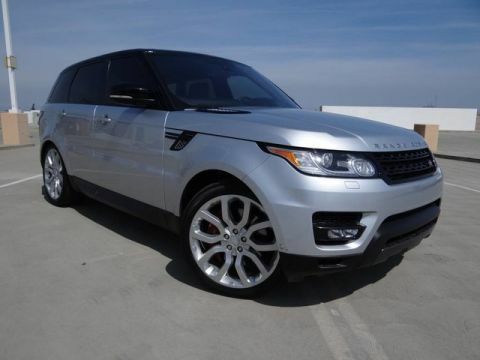 This Land Rover Range Rover Sport gives you everything you need an automobile to be. 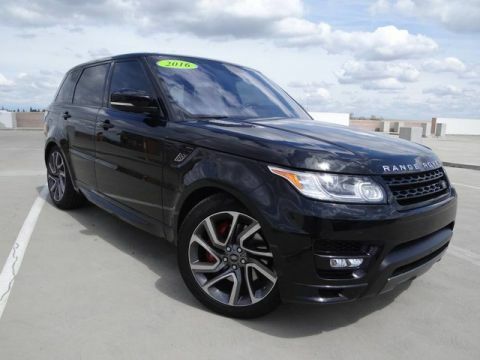 This Land Rover Range Rover Sport V8 is for the discerning driver who demands the utmost of his vehicle. No matter the terrain or weather, you'll drive at ease in this 4WD-equipped vehicle. With exceptional safety features and superb handling, this 4WD was engineered with excellence in mind. 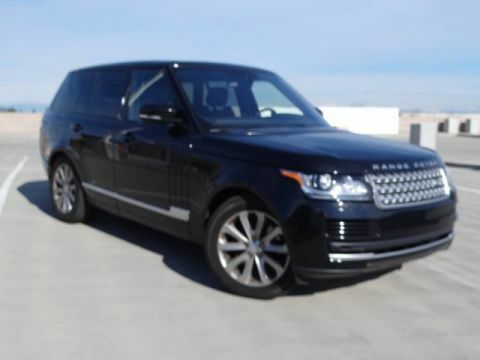 In addition to being well-cared for, this Land Rover Range Rover Sport has very low mileage making it a rare find. Added comfort with contemporary style is the leather interior to heighten the quality and craftsmanship for the Land Rover Range Rover Sport Left your phone at the restaurant? No problem. With the navigation system on this Land Rover Range Rover Sport, you'll be able to quickly find your way back to get it. Previous service records are included, making this Land Rover Range Rover Sport extra special. Adjectives like impeccable, spotless, and immaculate can be used to describe how clean this Land Rover Range Rover Sport V8 is, causing it to feel more like a new vehicle than a pre-owned one. This Land Rover Range Rover Sport V8 is covered under the Land Rover reliable & trusted factory warranty. So, if you're in the market for an incredible vehicle which provides the manufacturer-backed assurance that everyone deserves, then this is the vehicle for you.